Fellows have been named the leading UK regional auctioneer by hammer total after recording overall sales of £17million in 2017, according to a report by the Antiques Trade Gazette. The auction house boasts many exciting sales in the past few months, including an in-house record for watches being broken following the sale of a Rolex Oyster Perpetual Milgauss for a total price of £139 400 (including buyer's premium) in November 2017. 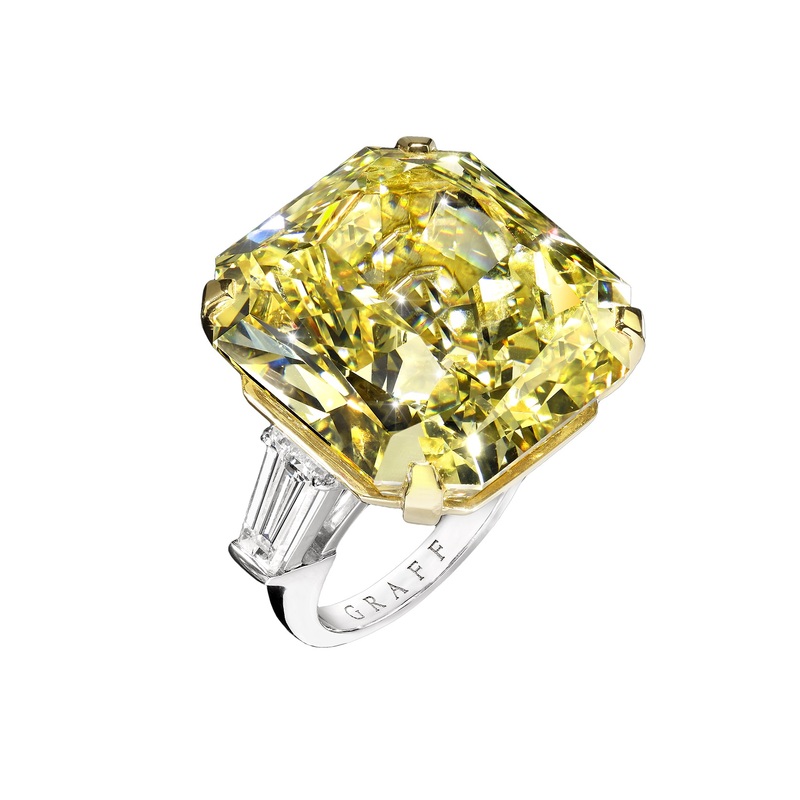 Then in December of the same year a Fancy Intense Yellow Diamond Ring by Graff Diamonds for £1 307 600 (including buyer's premium). The sale of the Graff ring was the top price in the UK for a regional auction house in 2017 and the first seven-figure bid from a regional saleroom since 2012. In November 2017, Professional Jeweller analysed auction houses’ reach based on their UK ranking. They placed Fellows at fifth place in the UK, with a stronger reach than every other regional auction house and with more popular social media accounts than some of the national, London-based auctioneers. To build on the success of 2017 wasn’t enough for Fellows, we have already sold a fascinating piece of history in January 2018. An extremely rare and historic Second World War Panerai military Diver watch sold for a total price of £52 316. 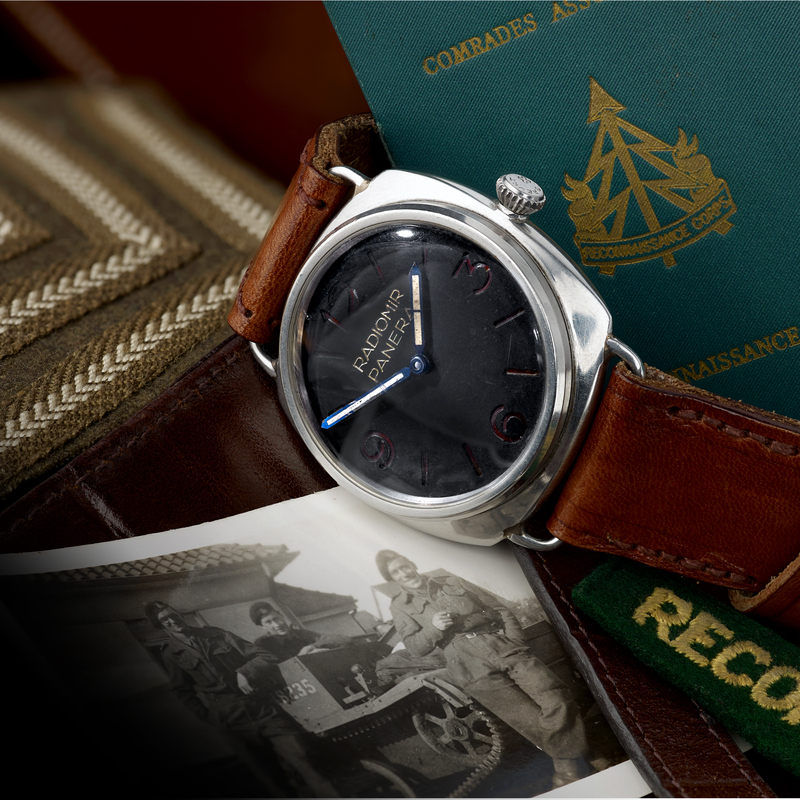 The alluring timepiece came into the possession of a British soldier during Operation Market Garden in the Netherlands - a critical point of the Second World War. Check out more from Fellows here.